Authored by Charlie Jolly (charlie) on Jun 25 2018, 8:00 PM. "Love" token, awarded by monio. 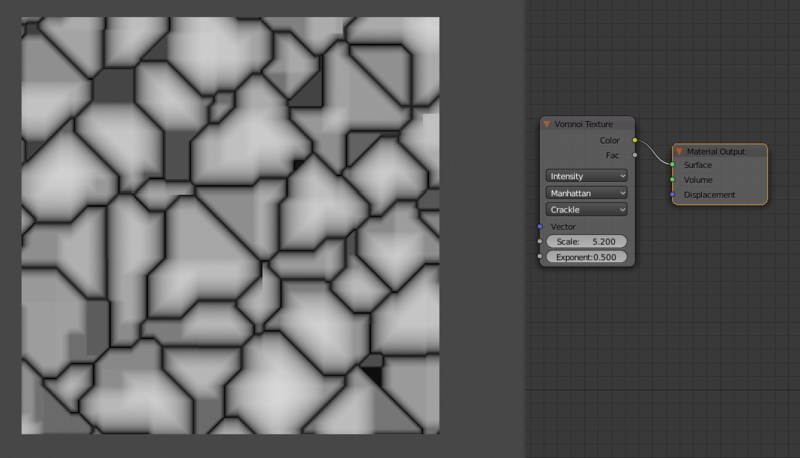 rC079150c81102: add voronoi features and distance settings from Blender. rBS83a4e1aaf9d1: Cycles: add voronoi features and distance settings from Blender. Charlie Jolly (charlie) added a reviewer: Cycles. Charlie Jolly (charlie) added projects: Cycles, BF Blender: 2.8. Note this is not needed, OSL string comparisons are fast and in this constant folded away entirely.